Finding Peace - Do you want more peace in your life? Do you want tranquility to be more than just a wish? You can gain true peace but only from one source—God. Join Dr. Charles Stanley as he shows you the way to life-changing peace of mind, offering you the tools for resolving past regrets, facing present concerns, and soothing apprehensions about the future. Do you want more peace in your life? Do you want tranquility to be more than just a wish? You can gain true peace but only from one source—God. 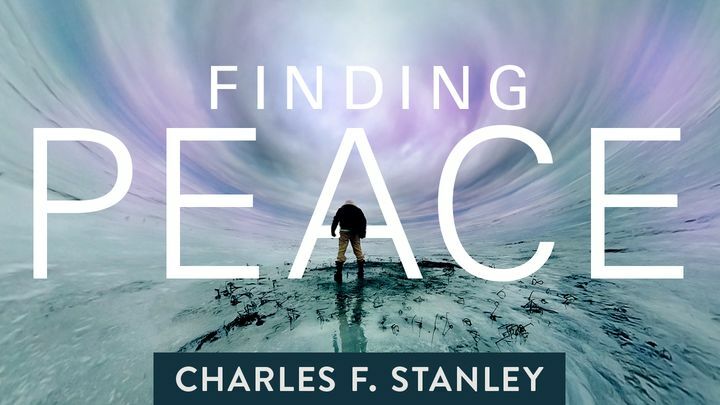 Join Dr. Charles Stanley as he shows you the way to life-changing peace of mind, offering you the tools for resolving past regrets, facing present concerns, and soothing apprehensions about the future.